StoneArch was named Agency of the Year for its work revamping the brands of three healthcare organizations. This campaign features One Heartland, a camp for children facing social or physical problems. For StoneArch, versatility is the name of the game. The Minneapolis-based firm took home enough hardware from the 2017 Healthcare Marketing IMPACT Awards that it was named Agency of the Year, garnering gold, silver and bronze prizes in two categories for very different clients. 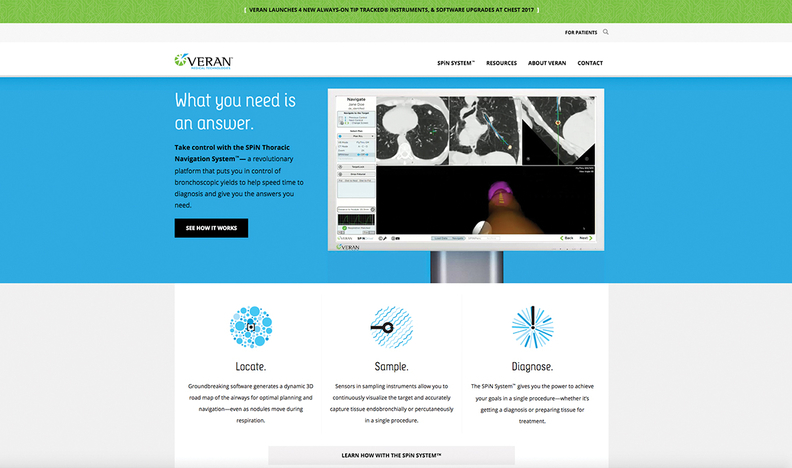 StoneArch won gold in Website Campaign of the Year for creating a new brand look and plan for a lung cancer-related medical device produced by Veran Medical Technologies. The agency took silver for Integrated Campaign of the Year for its work with Medela and its new, smart breast pump. StoneArch also earned a bronze in this category for a pro bono project in which it revamped the look for One Heartland, a camp for chronically sick or bullied children. StoneArch's campaign for Veran Medical technologies' lung-cancer finding device. Working exclusively in healthcare, StoneArch's creative team was not terribly challenged in getting up to speed on the intricacies of Veran's 3-D cancer finding tool known as the SPiN Thoracic Navigation System. “In our experience, we know a lot about a lot of different things and a little about some things,” said Phil Hoch, executive creative director for StoneArch. Prior to StoneArch swooping in though, Veran had a difficult time getting customers to fully buy in to the SPiN system. “Part of this relaunch was (driven by the fact that) they had kind of a tired old brand,” and “there was no cohesiveness” to how Veran presented itself and its cutting-edge technologies, Hoch said. “The branding really didn't live up to the actual product. The technology was much cooler than how we present ourselves,” said Dave Wildermuth, Veran vice president, global marketing. So execs from Veran and StoneArch convened, using different tactics and tools—including a mood board, basically a collage evoking the campaign's style—to create a new look and feel for how the product was presented to its intended audience. The end result was well-received. “Web traffic moved up tremendously and our brand awareness increased significantly,” Wildermuth said. The campaign for Medela's new smart breast pump. At Medela, the goal with the campaign was to introduce a new breast pump targeting a new audience—moms in the millennial generation. The campaign was intentionally directed at consumers, whereas historically it was more clinically based. 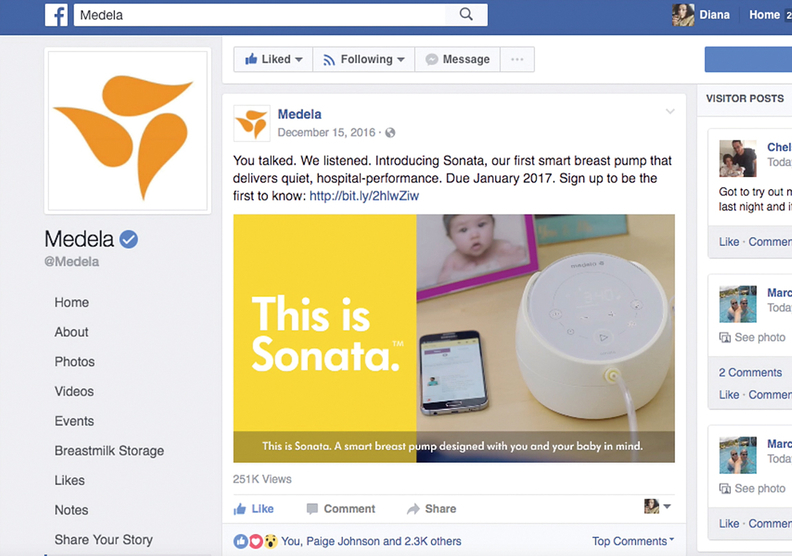 Medela and StoneArch focused heavily on social and video content. “We know that this generation of consumers has kind of a short attention span,” said Susan Rappin, vice president of marketing for Medela. StoneArch's work for One Heartland resulted from a volunteer project centered around the camp, which has a broad mandate to help kids facing struggles. 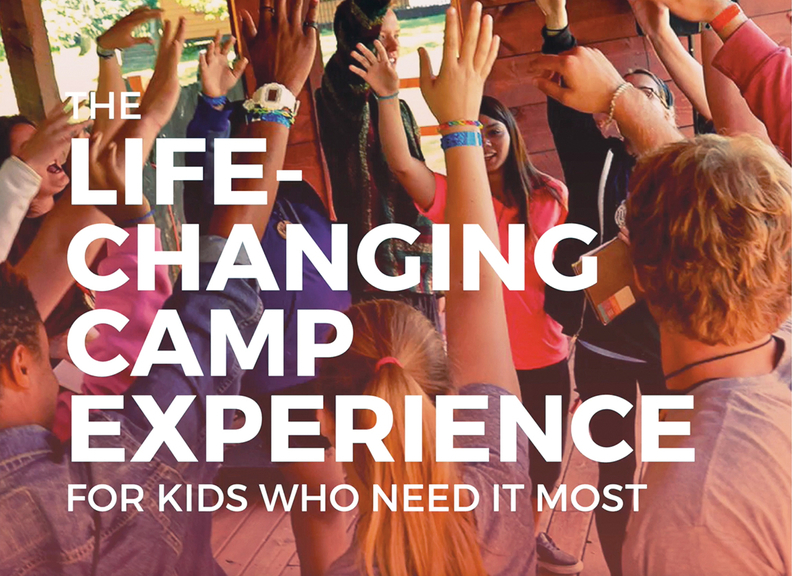 Previous marketing campaigns lacked focus, Hoch said, so they decided to target the fact that the camp is a safe place for kids to be with people like themselves, and feel comfortable and safe.